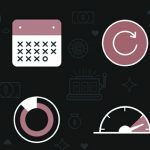 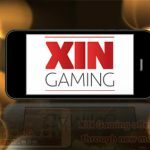 XIN Gaming has launched a new mobile solution which allows operators to introduce their own market-leading white label app. 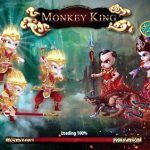 XIN Gaming heads on a journey to the west with the launch of new flagship video slot ‘Monkey King’. 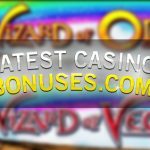 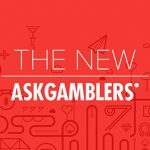 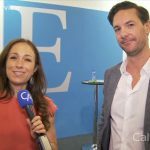 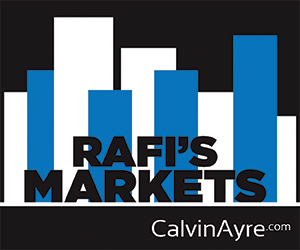 Rebecca Liggero talks to Mathias Larsson of XIN Gaming on where is Asia right now with the online slots market. 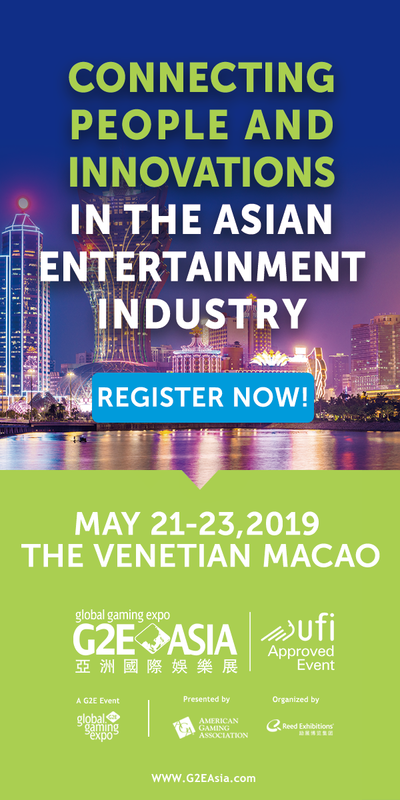 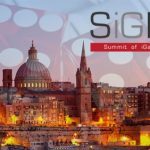 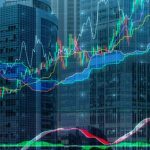 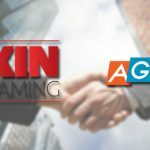 XIN Gaming today announced it had signed a partnership agreement with Asia Gaming, a leading gaming solution provider in Asia. 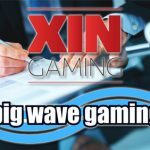 XIN Gaming, today announced that they have signed an exclusive re-seller agreement with Big Wave Gaming. 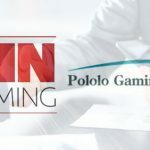 Pololo Gaming has added games from XIN Gaming to their already strong offering.